We've got a new addition to the USLCI Family! 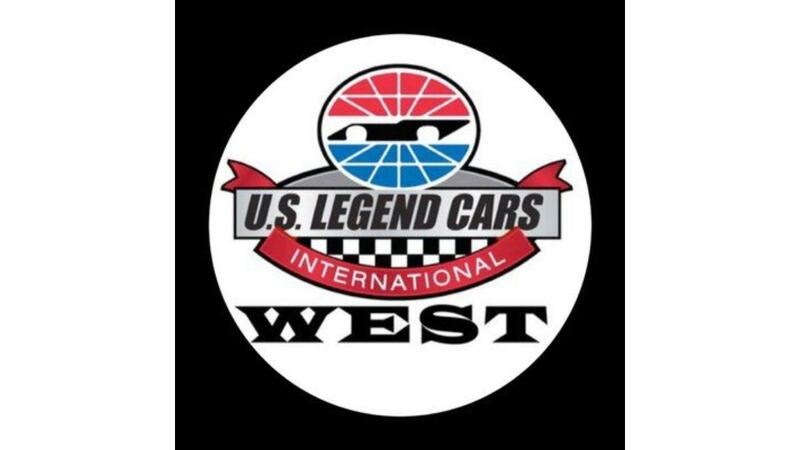 Ryan Ux will be heading to the west coast to join Robert Yates at our USLCI West location at Las Vegas Motor Speedway. For those of you who don't know Ryan he has been with our program since 2013. He worked as the Assistant Sales Manager at New Hampshire Motor Speedway's Granite State Legends until January of 2018. Up until his hiring at USLCI West, Ryan has been acting as New Hampshire Motor Speedway's Business Development Manager. Ryan will be making the trip from New Hampshire to Las Vega in the coming weeks, and will officially begin as USLCI West's Regional Manager at the end of the month! Join Ryan, Robert, and the rest of the USLCI Staff April 19th, 20th & 21st at Las Vegas Motor Speedway's Bullring for the 2018 Showdown! Click here to learn more about this upcoming event.